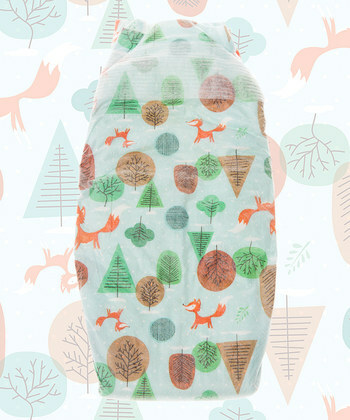 Daily Baby Finds - Reviews | Best Strollers 2016 | Best Car Seats | Double Strollers : The Honest Company Natural Baby and Household Products On SALE! 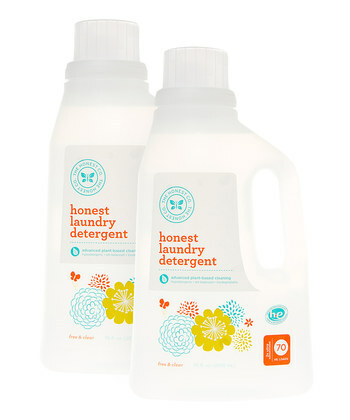 The Honest Company Natural Baby and Household Products On SALE! 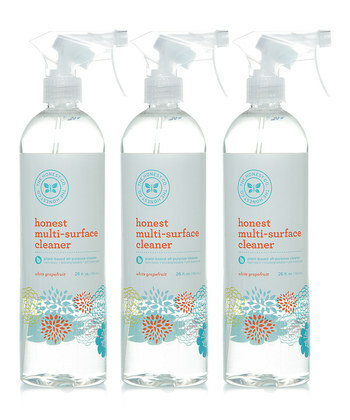 I was so excited to see the Honest Company products on SALE today. If your're not familiar with this brand, let me introduce you. 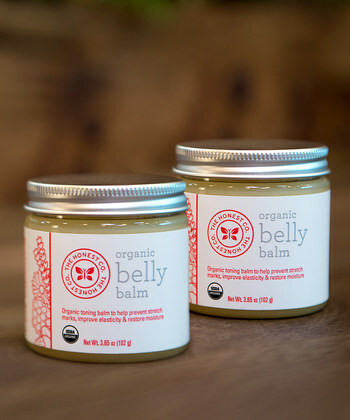 If like me, you believe in using natural, non-toxic and organic products for your baby and in your home, the Honest Company is a one-stop shop where you can find it all! 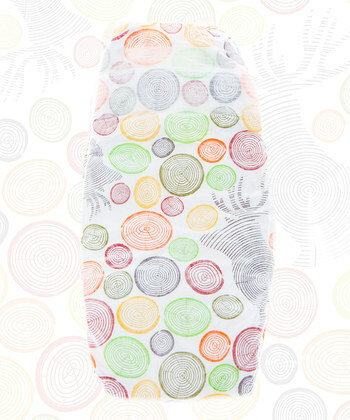 Baby wipes, natural diapers, organic lotions, non-toxic laundry and dish liquids, toothpaste, soap, shampoo, body wash, bug spray, sunscreen - you name it they have it! 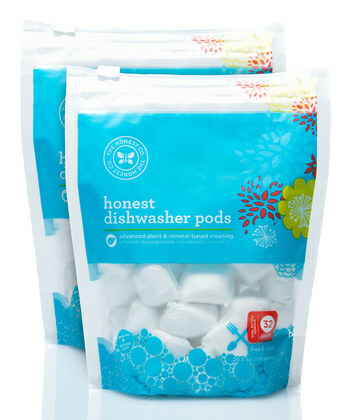 I've been using Honest baby wipes since my, now one year old, was born and I absolutely love them! 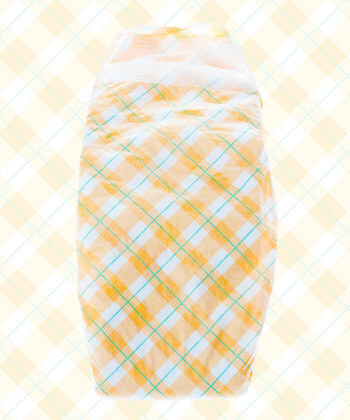 No chemicals, no perfumes, the wipes are large and durable. I've tried other brands and none can compare. 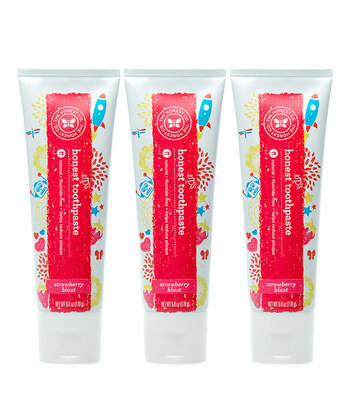 I also love Honest Company fluoride-free toothpaste, which has all natural ingredients and comes in strawberry and mint flavors. Since I discovered this amazing company, I've tried many of their other products and was never disappointed. 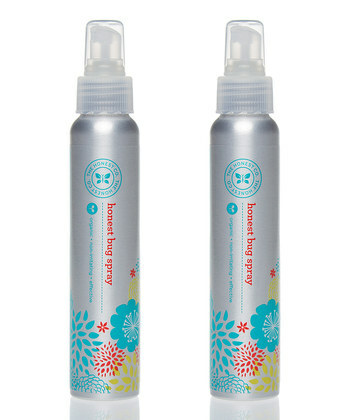 Everything the Honest Company makes is very high quality and you have the piece of mind, knowing you are using chemical-free natural and organic products. 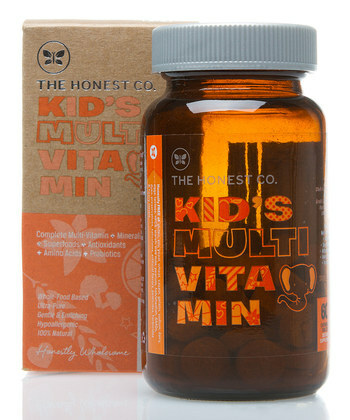 Today, all the Honest goodness is on SALE at up to 30% off original prices. Time to stock up!